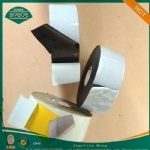 The Pipeline Corrosion Protection Inner Wrapping Tape have two layers, first layer is Backing(fiml),the materials is polyethylene basic material, The second layer is butyl rubber. 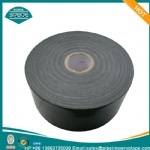 The pipeline corrosion protection inner wrapping tape safe and clean, performs well in insulation, anticorrosion, mechanical strength and anticollision, moreover it is of low water absorption, long service life, wide usage and convenient in application. 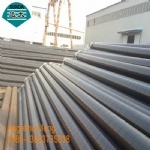 It is extensively used in the pipework of oil and natural gas transportation, petrochemical industry, electric power, metallurgy, urban natural gas network of pipes, the outside anticorrosion project of the metal pipes involved as well as the outside anticorrosion project of the underground and overhead metallic conduit of the works of petrochemical industry, natural gas and coal transportation. 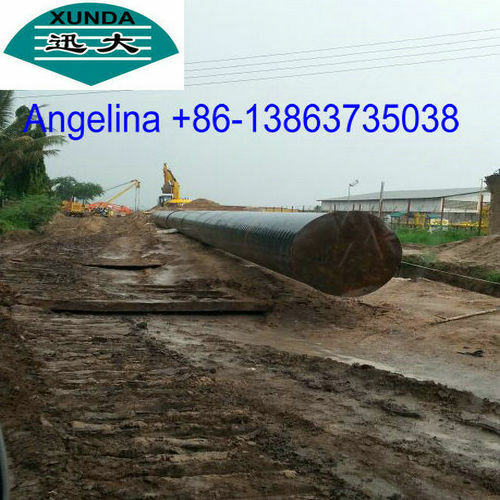 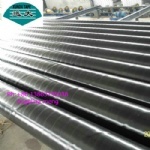 The poupular size is 15 mil, 20 mil, 25 mils as thickness, the width is 50mm, 100 mm, 150 mm, 230 mm ,300 mm .The length is 100ft,200ft,400ft,600ft or more. 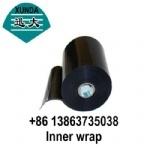 Our pipe inner wrapping tape can meet many insternational standards, such as ASTM D 1000,EN 12068,AWWA C 214 and so on. 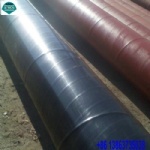 If you have questions on the pipe insulation and corrosion protection, please directly call us.